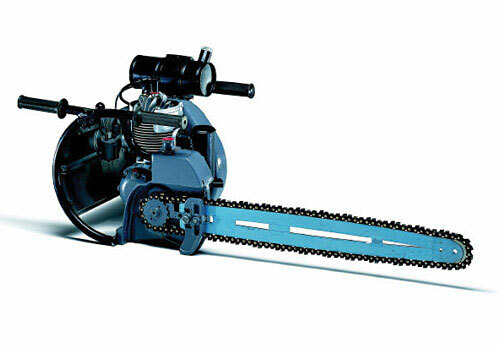 We’ve been making chainsaws for a long time, over 90 years to be exact…and they weren’t always like the MS 180! But our focus on quality, power and impeccable results has remained throughout the years. We’ve come a long way on our journey to make some of the best chainsaws in the world, and we’ve created plenty of classics along the way! Take a look back at some of our most notable historic models, all of which remain preserved for future generations in our dedicated museum in Waiblingen. It does what it says – this was a true tree-felling machine. 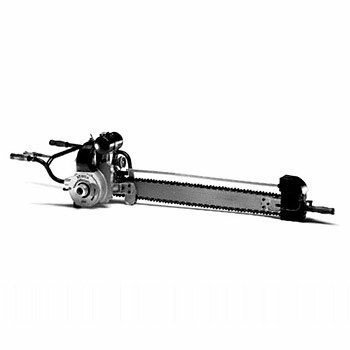 88 years ago, in 1929, Andreas STIHL presented the first petrol engine powered saw. The type A weighed 46kg – that’s 18 times as heavy as our Compact Cordless saw – so it goes without saying that this was designed to be used by 2 people. The 1950s were a great decade for STIHL and it started with this classic chainsaw: the first to be used for cutting as well as felling, thanks to a manually adjustable swivelling carburettor. 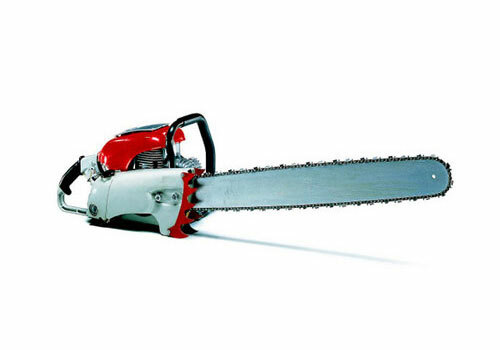 It was also a single person petrol powered chainsaw at the much lighter weight of just 16kg. 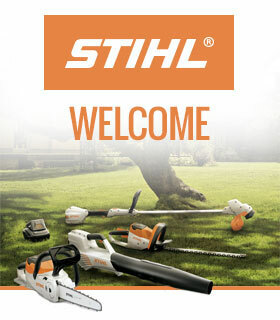 We can go even lighter: the STIHL BLK petrol chainsaw was only 11kg, making it the firstly truly lightweight saw. That’s where the name comes from – BLK stands for ‘benzin, leicht, klein’ which translates to ‘petrol, lightweight, small’. In 1959, STIHL released what is arguably the most important chainsaw on this list, marking the dawn of a new technological era for forest operations. The Contra really was a breakthrough thanks to improved chain lubrication, a reinforced guide bar and new suppressors. 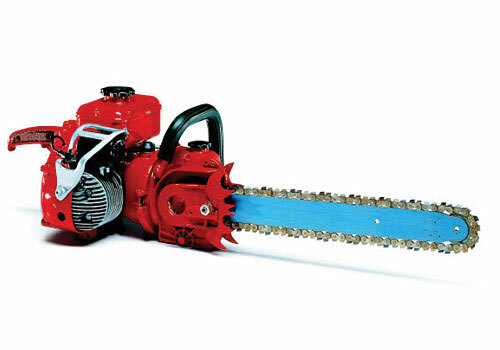 This 12kg 6hp chainsaw was a favourite amongst arborists and chainsaw enthusiasts of the time. And if you like the look of any of these chainsaws, you can get your hands on your very own piece of STIHL history, with our selection of vintage chainsaw models. 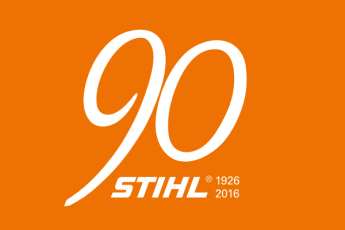 What’s the oldest STIHL chainsaw you own? Make sure to send your pictures in – we’d love to see them! 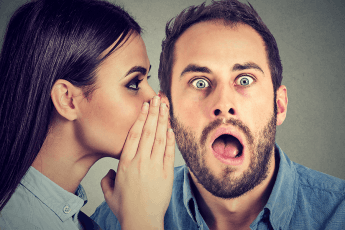 Which Cordless System is right for you?